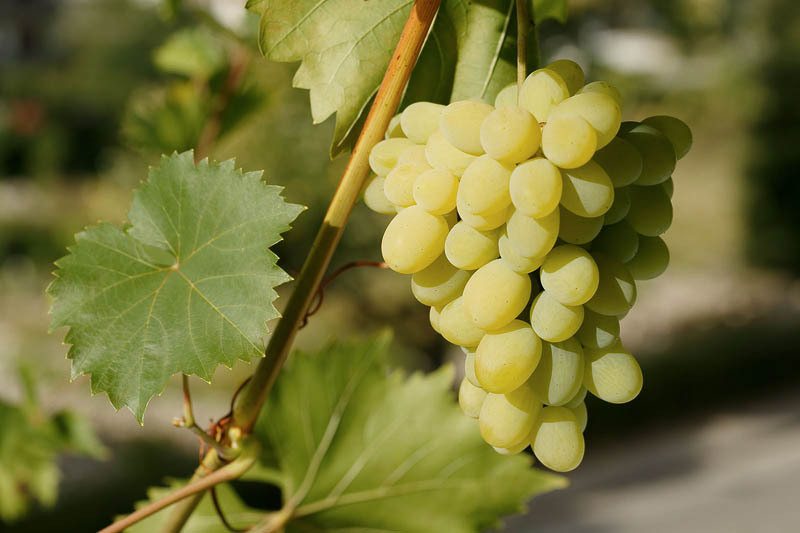 Fresh, delicious, ripe, juicy, refreshing grapevine fruit. Healthy, dietetic, vegetarian food with vitamins. Natural nutrition.